Because offices are changing, and so are we. If your desktop is overflowing with icons, your phone is constantly buzzing with calendar alerts and you're juggling three tasks at once you're probably busy -- but are you actually being productive? Modern work spaces are changing. Open plan offices, hot desking and teams or individuals working remotely have changed the way we communicate and work together. Which makes it even more important to ensure you and the teams you work with are able to create a balanced, healthy environment to be effective and creative. It may sound like the most counter-productive advice to begin with, but your workspace actually becomes more productive by leaving it. Whether you have a permanent desk in an office, are hot-desking, or working from home -- it's important to take time out from your screen. 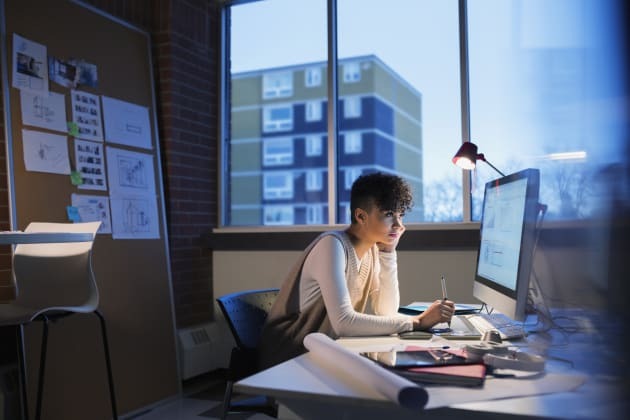 "When people stay in their regular workspace all the time, they can end up just fighting fires and being reactive," organisational psychologist and director of PeopleScape, Hayden Fricke said. And that doesn't just mean a ten minute stroll around the block at lunchtime. "Choosing to spend half a day out of your normal workspace every week allows you to stop reacting to other people's emails, questions or phone calls, and lets you focus on what you need to do. Being flexible about where you work can dramatically enhance your productivity." Multi-tasking is a productivity killer. Research from Stanford University shows multi-taskers reduce their mental efficiency and effectiveness. 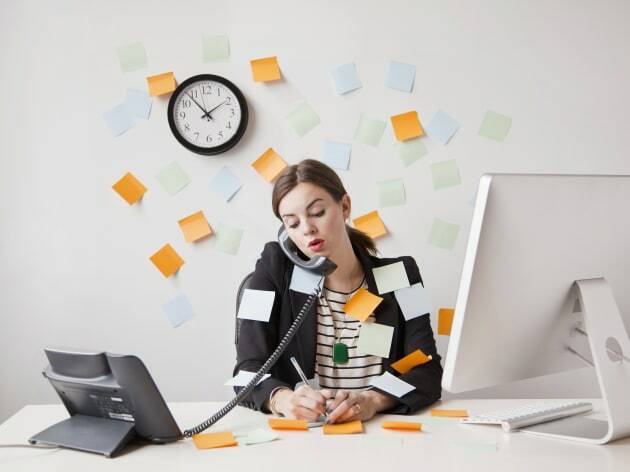 "When you multi-task your attention is fractioned, so you lose concentration and become less productive," said change and leadership expert Michelle Gibbings. "Each time you switch from one task it takes time for your brain to refocus, which can result in it taking 25 per cent longer to finish the primary task you were working on." "The value of technology over paper is not its ability to replicate how paper is used, but to augment your ability to manage information," said Crowley. "The first step to increased task productivity is to consolidate your tasks into the one list, preferably next to your calendar." Find a system that you can access on all your devices, says personal concierge and founder of LifeStyle Elements Concierge, Abbie Allen. "Wunderlist is a great, simple app for a to-do list. You can easily drag and drop tasks to other days as needed." The sheer number of apps and tech tools that are now available can be daunting -- but it doesn't mean that embracing a tech make-over is going to be complicated. In fact, utilising some of the many tools now available can save you time and make it easier to communicate with your colleagues, no matter where you are all based. Online communication tools, such as Slack,Yammer (which allows teams across the world to message, share files and call in public or private channels) and Biba (a meeting tool) cut down emails and allow meetings with participants -- eliminating poorly connected conference calls or time consuming face-to-face meetings to hash out simple tasks. Executive Coach and Leadership Specialist Muffy Churches recommended several apps that can simplify organisation and help professionals to reach their full potential. "I love OneNote, which is the MAC version of Evernote. For me it's the halfway house between the collection of desktop binders and the millions of docs stored 'somewhere' on my laptop," Churches said. "The BRIN app is like having a 24-7 business advisor at your desk. It's a brand new, free business app set up as a search engine and video library for training on a zillion topics," Churches said. "If you want a quick hit from a subject matter expert on how to develop your EQ (emotional intelligence) or how to increase your productivity at work, 30-minute videos are instantly available on your phone or iPAD,"
Despite the many tech tools that allow us to communicate more effectively, it's unlikely that organisations you work for -- or with -- will have eliminated email completely. So how can you ensure your inbox isn't working against you? It probably won't come as much of a surprise, but filing emails efficiently really will allow you to work more productively. "Use your Junk email filter to block emails you don't want to receive, use email rules to auto-file informational emails into your filing system, and delete decisively. If it is not relevant, get rid of it," productivity thought leader, Dermot Crowley said. "Most people use complex, multi-level filing systems with folders for every topic they have ever dealt with. But this takes too long to file emails into the right folder, and it also takes longer to find them again when you need them. Cull your filing folders to less than 10. Decide on the nine most critical folders for your role, then add a general filing folder for everything else. Instant time saving." 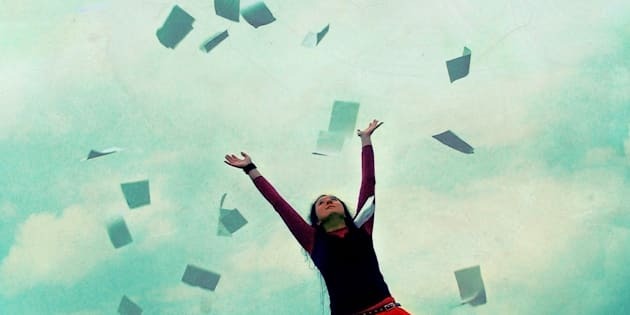 Reducing stress and increasing happiness helps us all live healthier, more fulfilled lives. It enables us to feel confident in the decisions we make about our homes, lives and well-being. 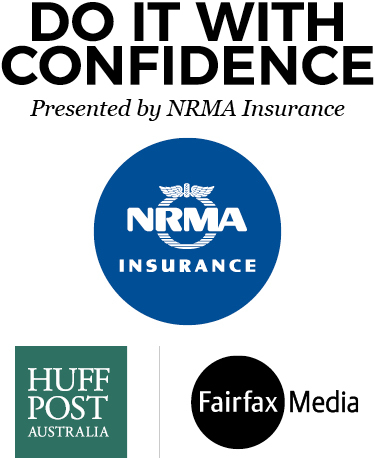 Get Confidence by your side with NRMA Insurance.